I'm a big believer in brand loyalty, and while we usually stay in a timeshare, we sometimes don't have that option. 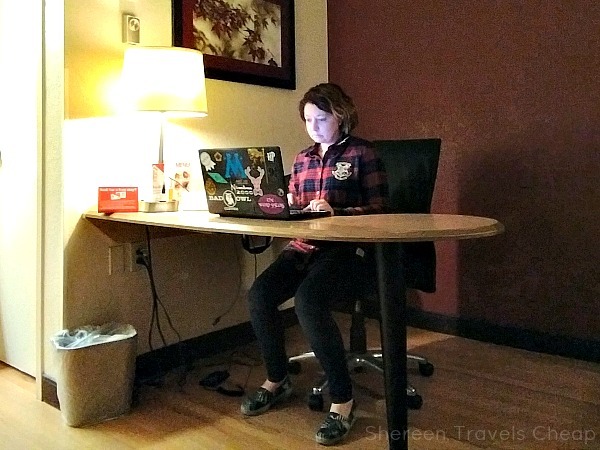 When we need to stay outside of the network, we look for affordable and comfortable hotels that are close to where we're exploring or convenient in other ways. Red Roof Inn ticks all these boxes for me. 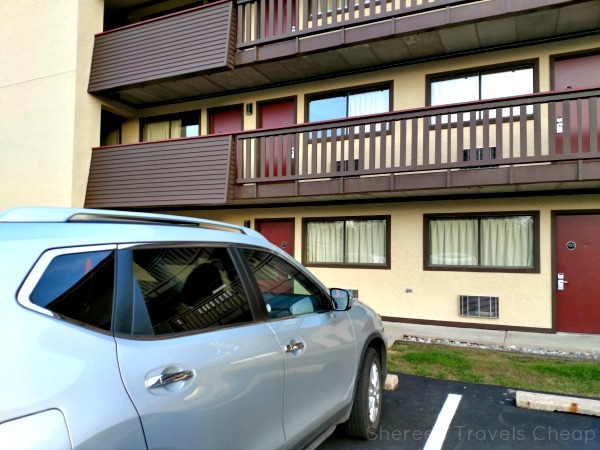 We had to add a day on to our trip to Philadelphia in order to not pay an arm and a leg on airfare, but I was able to work out a deal with Red Roof Inn to stay right outside of the city, where we would have a nice getaway from the noise of the city to relax in the evening. Our room was nice and quiet, despite being off the highway, plus we had free WiFi, a comfortable bed and a great desk where I could get some work done (or check emails and browse eBay) and find directions to food. I love having a place to sit other than the bed. It makes a stay more enjoyable. 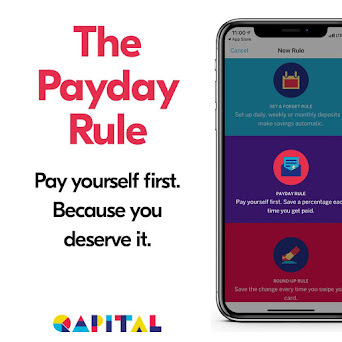 One can do work and eat somewhere else than where you sleep, plus it's way more comfortable when you're doing these activities and gives you more room to spread out in your room. Our room had both a microwave and a mini fridge, meaning we could keep our drinks cold and also enjoy our leftovers later. We also had a one-cup Hamilton Beach coffeemaker for the morning, allowing us to get our morning caffeine fix and not have to brew a whole pot for just the two of us. So you ever get a hotel room and wonder why the heck you can't get hot water or decent water pressure. Well, that's because most hotels have only a few water heaters for an entire floor of rooms. So, if everyone is taking a shower in the morning, someone (or a lot of someones) don't get hot water or good pressure. We had none of those problems at Red Roof Inn. We had a long day of sightseeing, but even if we hadn't been dead tired at the end of the day, we still would have slept like logs, because the bed was roomy and soft and so comfortable I didn't want to get out of it. But I did, eventually. The check-in and check-out process was super easy and the employees at the front desk were friendly and made the process quick and painless. 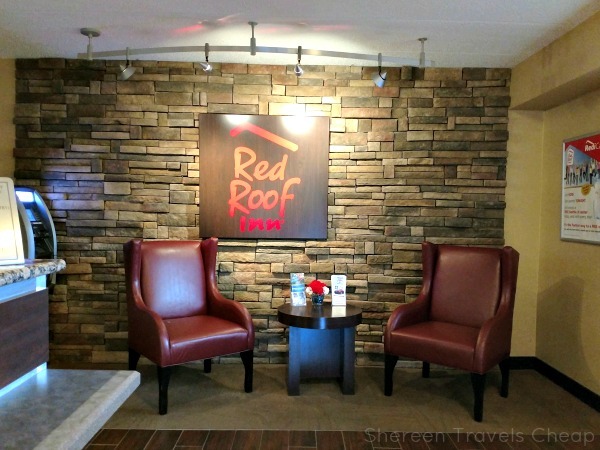 This was my experience on previous stays as well, making Red Roof Inn one of my top choices in hotels. If you're on a budget and need a great place to stay with all the essentials, this is the place to do it. 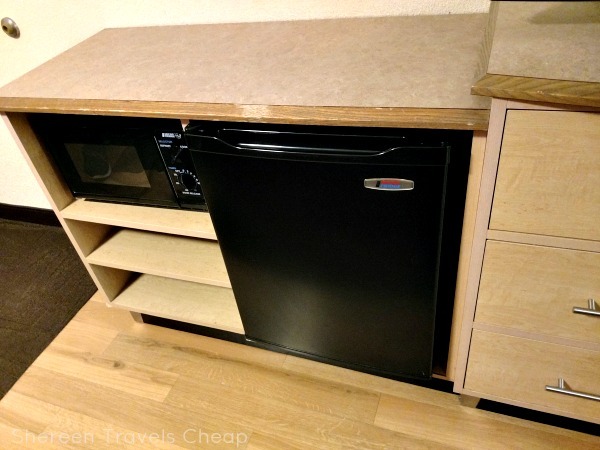 You can feel safe and taken care of and it makes an excellent home base for your travels. 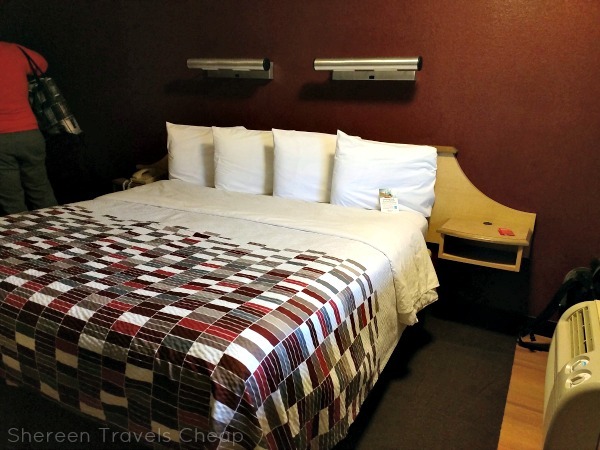 Not only is Red Roof Inn affordable, but you can save even more if you check out their Deals page. 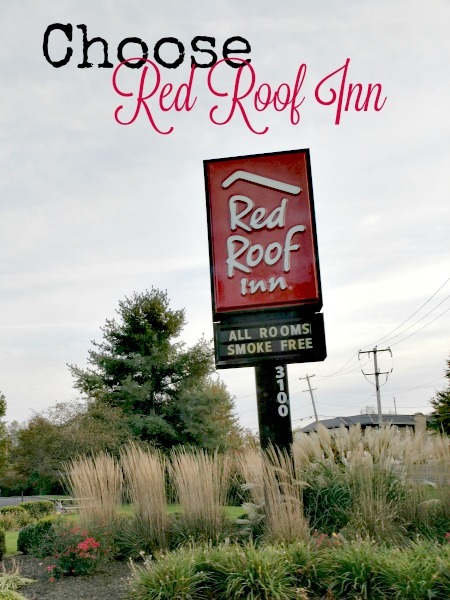 You can book your room now by visiting RedRoof.com or calling 800.RED.ROOF. 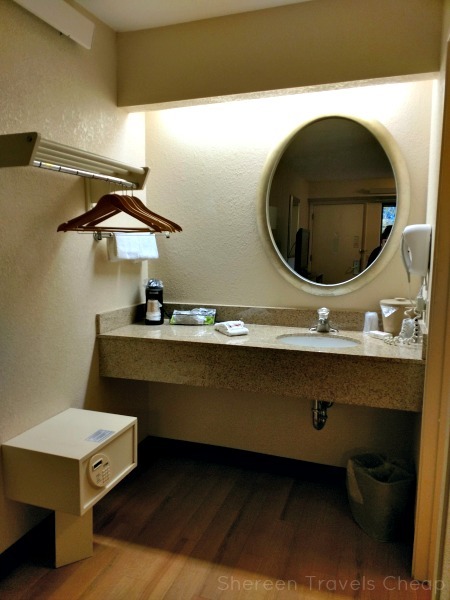 What's a must on your hotel amenities besides affordability? Disclaimer: This post was brought to you by Red Roof Inn, in exchange for a free stay; however, all opinions are my own. I have enjoyed all my stays with RRI.